The Artha Mosaic℠ approach starts with a clear vision for your company’s prosperity; then uses an iterative process to develop and execute marketing and business plans. Artha helps you see the many components that must be pieced together for a full picture. 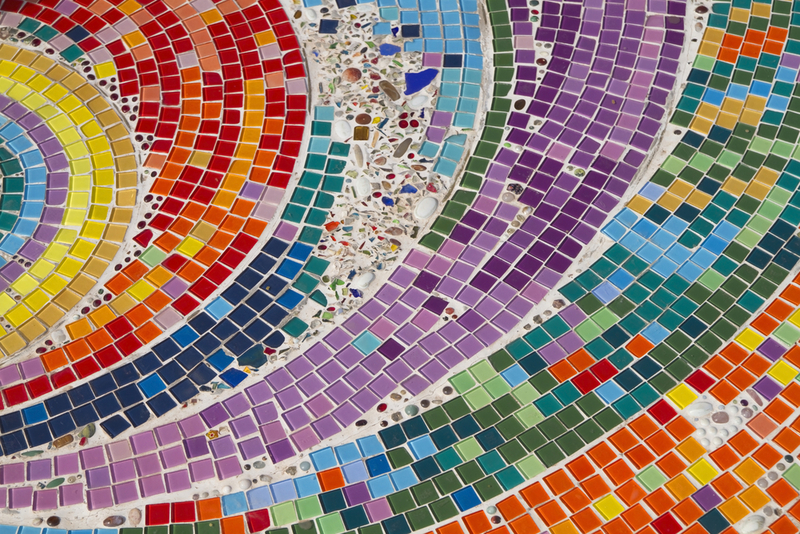 Like colorful glass tiles, business or marketing tactics are carefully selected to create a mosaic that represents the complete vision of your company’s prosperity: a rich Mosaic that is unique to you, your company, and your leadership, providing you with the plans, skills, and tools that you need to stand out in today’s marketplace. Based on software veteran Theresa ONeil’s 20+ year track record of success in growing revenues for software companies ranging in size from 10 to 300,000 employees, the Artha Mosaic approach helps grow software companies. Whether your software company is a start-up, a small or mid-size company ready to get beyond your current plateau, or an established company looking to reimagine marketing, the Artha Mosaic approach will help you understand, articulate, and reach your prosperity goals. Unlike other marketing companies, we have in-depth knowledge of this unique and fast-paced market. Is Your Vision for Prosperity Clear?